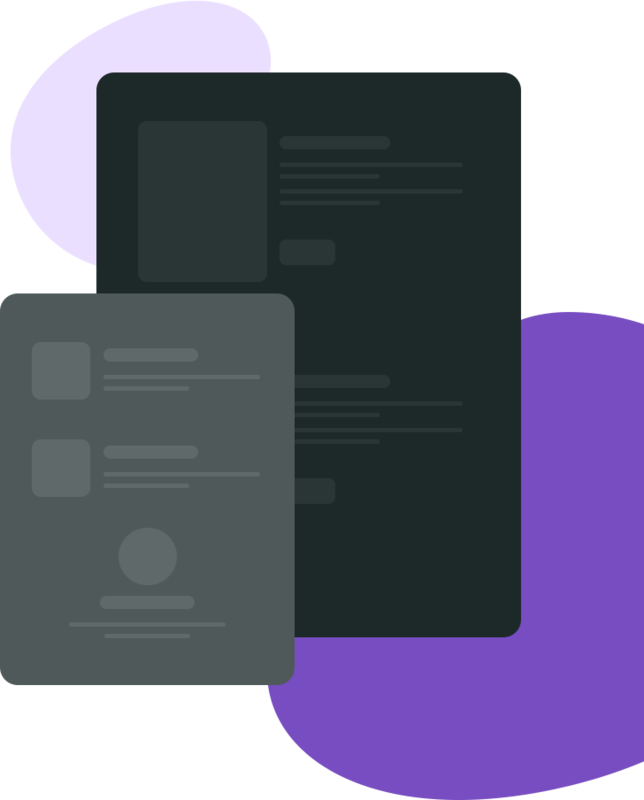 Give your customers a beautiful interface to order on while streamlining your order process, linking your orders directly to your accounting platforms, CRM, Distribution Network and more. Take control of your customers ordering by sendng reminder links directly to them. Make last minute ordering a thing of the past with a quick and easy way to order. Save time and money with order automation. 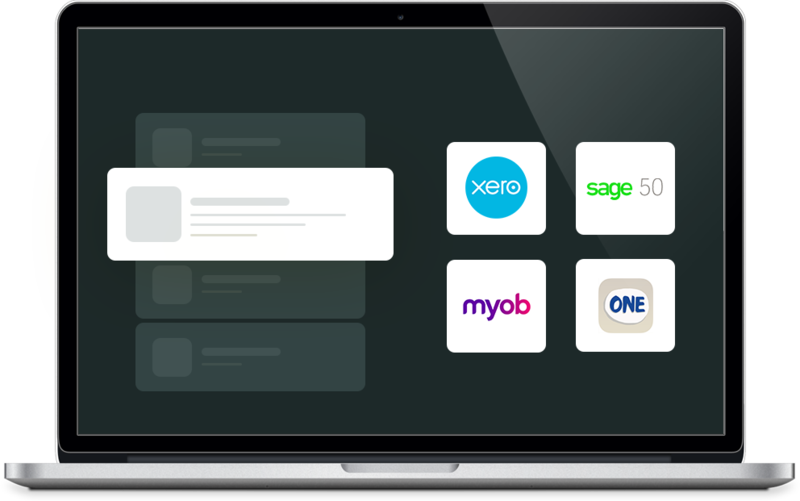 Automatically import orders straight into your accounting software. 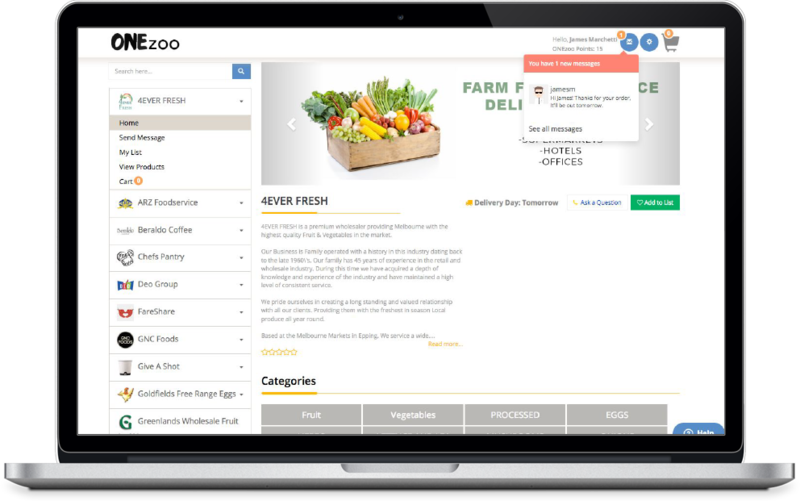 Expand your presence by listing on ONEzoo Marketplace for exposure to new customers and the opportunity for new business. Will my customers see other network? How much with Orderpages cost me? How long will it take me to set up my customer list? 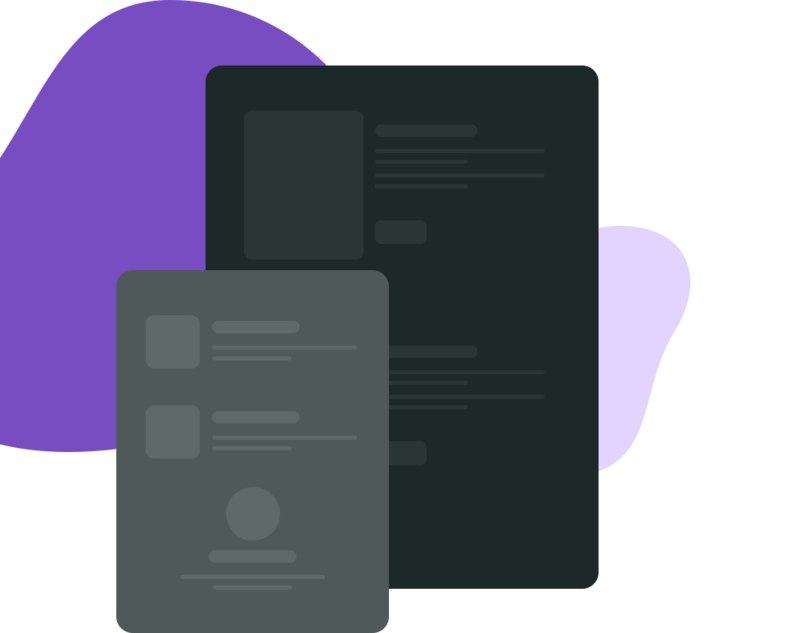 Pricing will be dependent on what level of access you wish to have available on Orderlinks. We have a range of packages to suit all budgets.